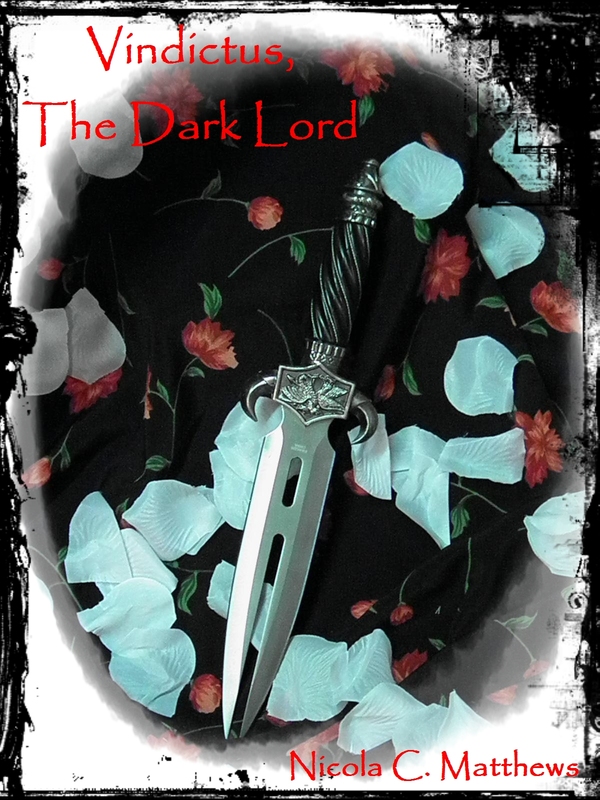 In celebration of almost cracking the top 100K overall book ranking on Amazon, for TWO DAYS ONLY, my bestselling novella Vindictus, The Dark Lord will be FREE on Kindle, May 29th & May 30th. Don’t miss your chance to finally own the complete story that XNers’ have raved about for years. If you never read the whole story, now is the time to act!